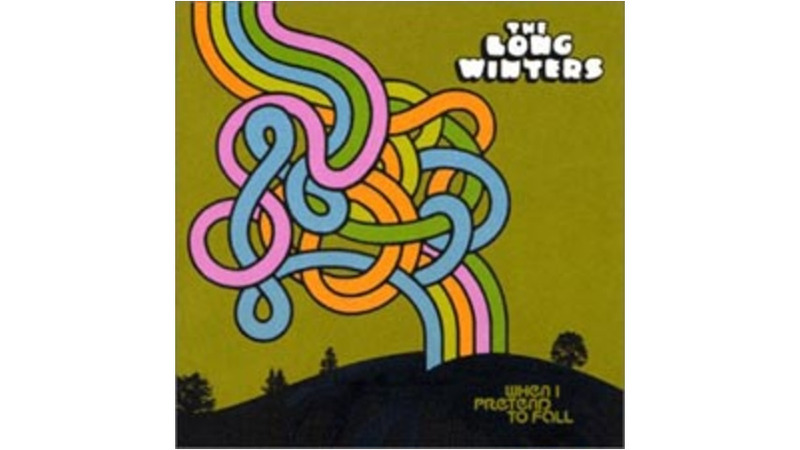 It seems unlikely that a band called The Long Winters could make something you’d call a summer album. And John Roderick—the group’s frontman and self-proclaimed “wounded lion”—seems an unlikely candidate to write the feel-good hit of that particular season. But there is an undeniable optimistic, breezy and, yes, summery feel to the band’s sophomore album, When I Pretend to Fall. To be sure, the record has its somber moments, especially the song “Blanket Hog,” which finds Roderick mourning his empty bed against a backdrop of cascading strings and feedback, but there is also something hopeful in Roderick’s scratchy delivery. Though slow to list influences, The Long Winters play earnest, American rock music very much in the idiom of Big Star. When I Pretend to Fall manages to be a welcome combination of optimistic and cynical—highly American indeed.